International students from all over the world come to study in London. The university environment requires a certain knowledge of the English language which is different from every-day language. 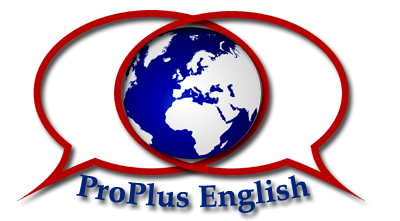 Just because you have passed your IELTS (Congratulations!) does not mean you are fully prepared for the English university experience. Many foreign students have to retake their first year because they overestimated their language abilities. We want to help you succeed in your studies and enjoy your time in university. We will help you focus on your speaking, listening, reading and writing skills. We will help you become more familiar with the academic environment and conventions of English Universities.